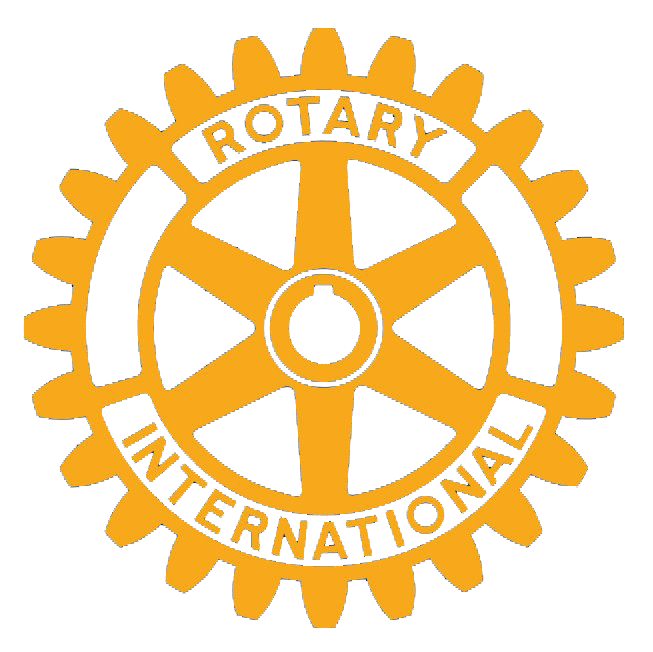 As one of the clubs annual projects, the Hamburg Sunrise Rotary club purchased two permanent bike racks for the new Hamburg Community Playground that was built during the spring of 2017. The bike racks were installed on May 24th near both the Highland and Prospect Ave entrances. The club raised money for the new bike racks through its various fundraisers over the course of the year.